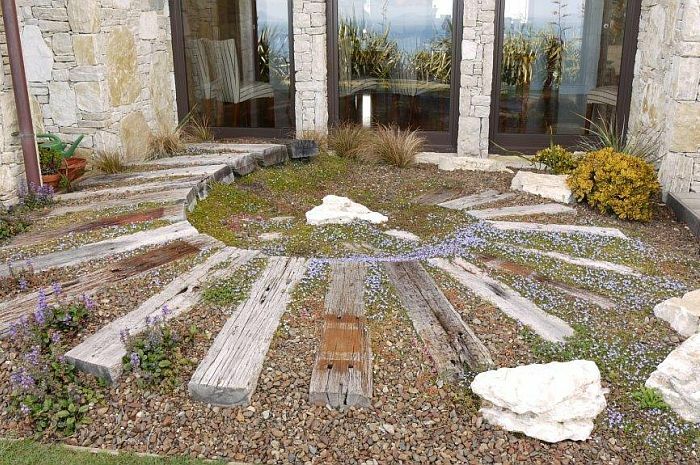 Let us solve your landscaping and garden problems, whether you want your garden to be an extension of your indoor living, or be designed to complement and enhance your exterior design. Tumbleweed is uniquely placed to undertake a wide range of landscaping work. We own a garden centre and landscape yard, enabling us to provide quality product and plants direct to you. With over 40 years of practical experience and knowledge, we know what will grow and survive in your environment.We have an extensive range of management, consultancy & specialist areas in horticulture & landscaping. No matter whether your project is large or small, we know that it will run smoothly because we will take charge of all aspects of the job. 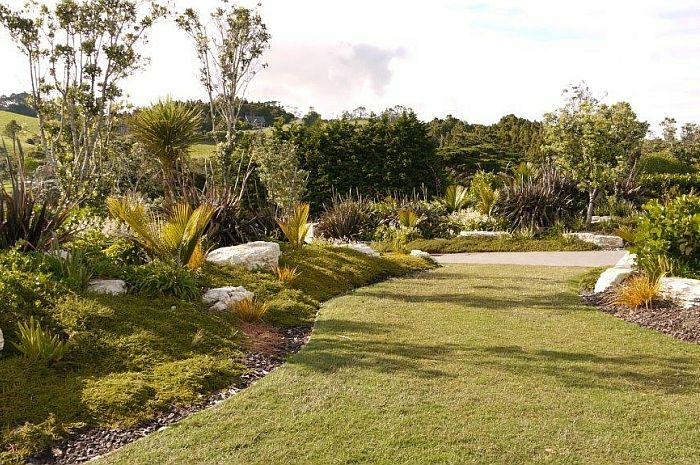 Our team of experienced landscape designers, contractors and maintenance professionals will ensure that your garden / outdoor living will enhance your property and become a space for relaxation. We will work with your ideas, needs and unique situation, and come up with a design that delivers your vision and needs. 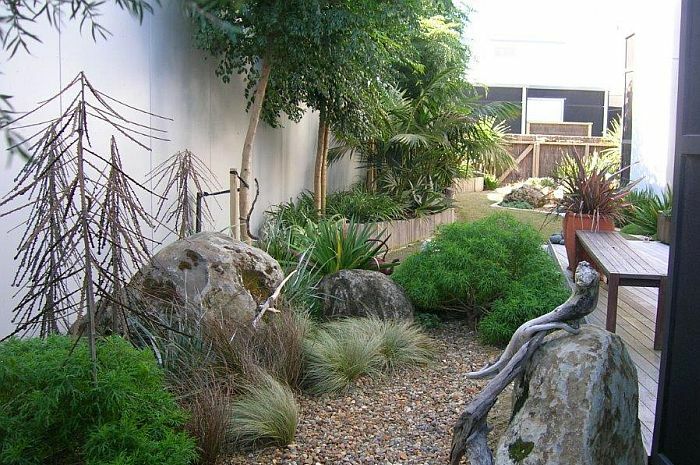 We will gladly work with you from concept, through the creation, right into ensuring that your new landscaped garden is perfectly cared for, we do it all. We pride ourselves on providing integrity, quality plants and products for all our landscaping projects. We will work with your ideas, needs and unique situation, and come up with a design that delivers your vision and needs. This can be done as one job, or we can come up with the overall design and then undertake the work in stages, to suit your budget. Our team of experienced landscape designers, contractors and maintenance professionals will ensure that your garden / outdoor living space will enhance your property. We will gladly work with you from concept, through the creation, right into ensuring that your new landscaped garden is perfectly cared for. 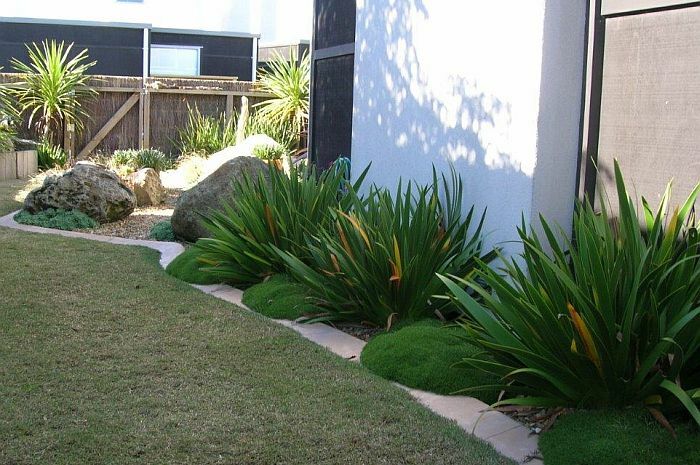 We pride ourselves on providing quality plants and products for all our landscaping projects. If you already have a plan for your garden we can do the work for you. 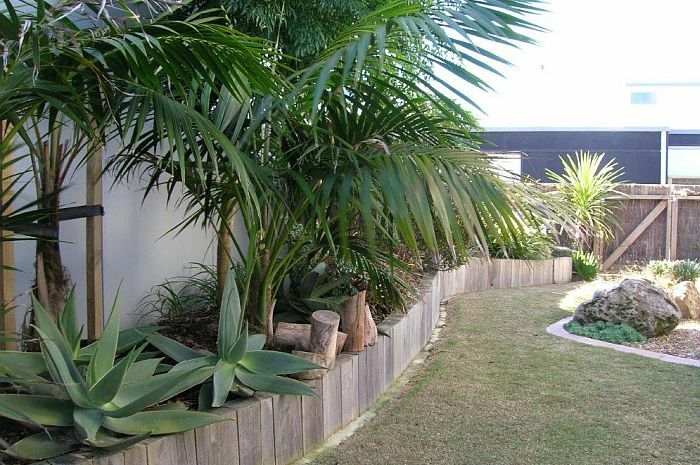 We offer a complete landscape construction service. Site preparation, pergolas, decking, paving, retaining walls, hydro seeded lawns, turf lawns, hand seeded lawns and of course, planting. You may be looking for a special focal point for your garden, either as part of a total revamp, or just to give your established garden a new lift. As part of our service, we will design a special feature, working with your ideas and chosen site. This could take the form of something like a water feature, or a piece of garden sculpture. Using our qualified Arborist, Tumbleweed offers a tree removal and tree pruning service, including correct pruning for all fruit trees. We will visit your property to discuss your gardening requirements, and come up with a plan that will provide the answers. You can then implement these ideas yourself, or we can do the work for you. Your maintenance can be arranged on a weekly, monthly or yearly programme. This covers maintenance of gardens, shrubs, trees, lawns weeding, feeding, mulching, pruning, pest and disease control.Tumbleweed maintenance staff are experienced in all aspects of property maintenance and care. We can help you with all of your property care needs. We provide extensive property management services for both permanent and holiday homes. Your roses will benefit from the year round service and experience we offer. These are container suitable plants, and can be supplied for your containers, or we can deliver and 'instant garden' to your patio or deck, already potted.